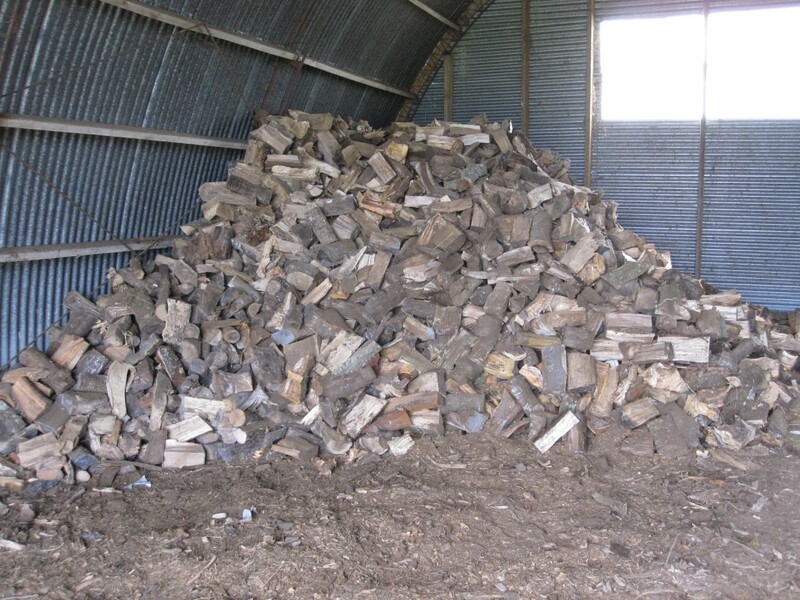 Firewood splitting is is one of our many tree services. Do you have a pile of firewood rings that need to be split into burnable size pieces? Maybe you have a tree that you would like to have removed and the wood split into firewood? Or some logs that need cutting up and splitting? Our team of arborists, large professional chainsaws, and powerful wood splitter make firewood splitting look easy!